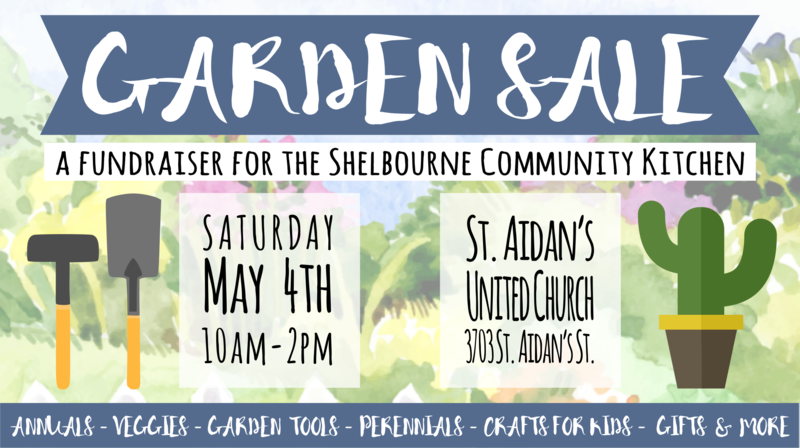 At our garden sale, we will have annuals, perennials, veggies, garden tools, Mother’s Day gifts, up-cycled garden decor, and many more items for your garden! We also welcome donations of perennials, plant starts, gently used garden tools, and creative up-cycled garden decor and planters. 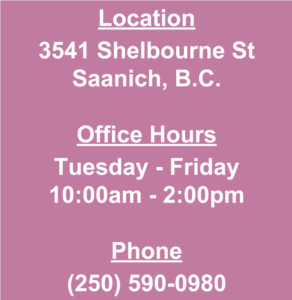 Please contact the Shelbourne Community Kitchen by phone or email for more information or to make a donation.